A Little Bit Longer Cover!! Mine’s in the mail! Do you have yours?!?!? That’s right, The new cd from those amazing young men hits shelves today!!!! Go get your copy of A LITTLE BIT LONGER!!! It’s gonna be great! So I’m here to support some of my favorite music groups!! 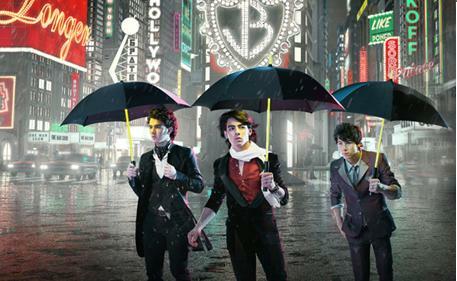 The Jonas Brothers’ new album A LITTLE BIT LONGER is set to be released on August 12th!!!! Be Sure to Pick up a copy!!! Also: The guys have been busy traveling on the Burnin’ Up Tour!!! 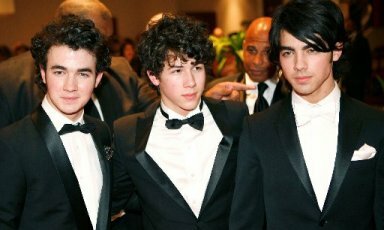 Check out Jonas Brothers.com to see if they are coming to a city near you!! If you have time, check out a show!!! Make sure to check out the VMAs on September 7th! Burnin’ Up has been nominated for Best Pop Video!! !